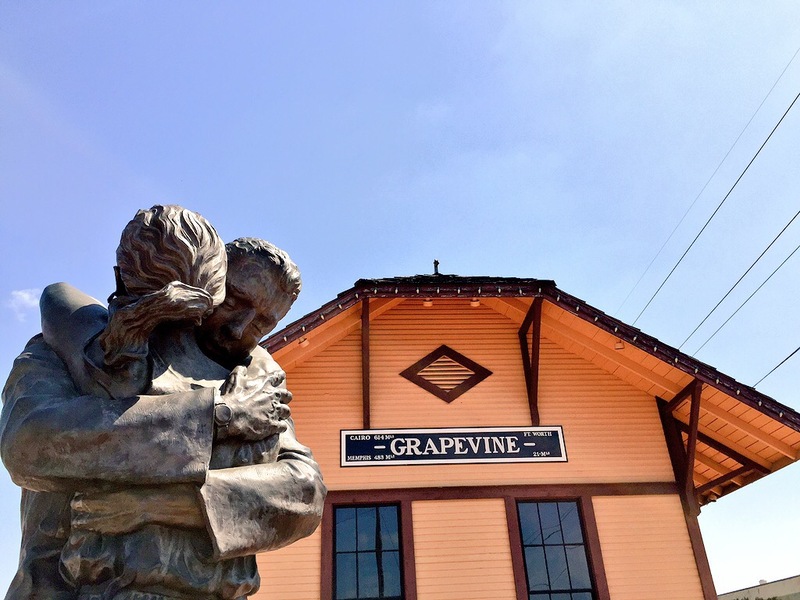 Whether you&apos;re 2 or 92, enjoy the outdoors or prefer more urban pursuits, are from a large metropolitan center or a quaint town, there is something for you to discover in Grapevine. 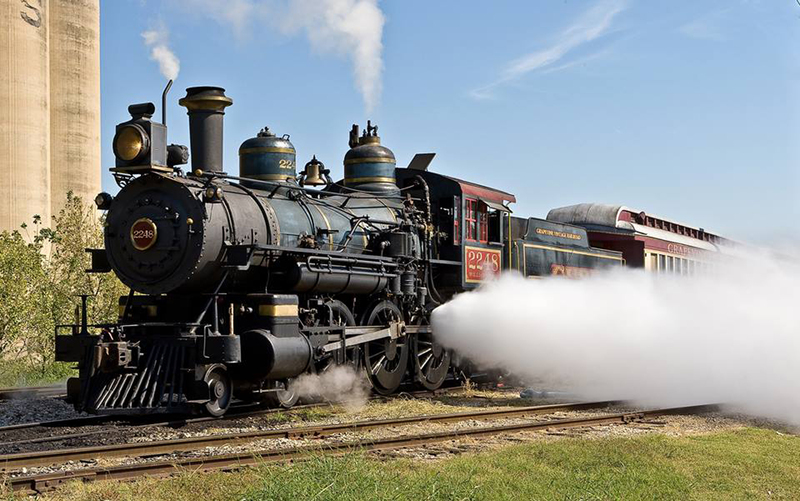 For cultural pursuits, Grapevine is home to the growing Urban Wine Train and a vibrant arts community, featuring daily wine tastings, exhibits and sold-out special events. If you&apos;re a wine lover, you&apos;ll discover a vintage, vineyard and vintner to love in Grapevine no matter when you decide to visit. 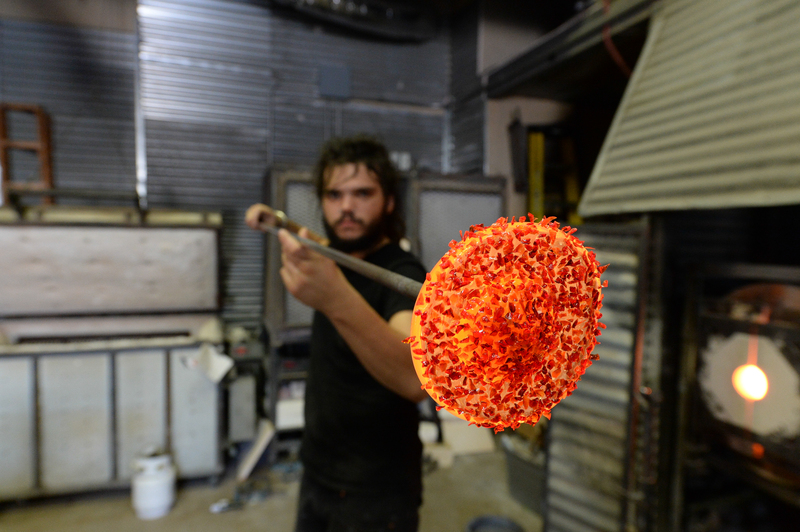 Grapevine is also home to some of the state&apos;s most talented artisans and artists who live and work right in the city. Spend an afternoon or two exploring the galleries and walking along Historic Downtown Main Street to view their work and you&apos;ll be truly inspired and uplifted. 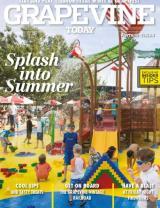 Your family is bound to make plenty of memories during your next visit to Grapevine. 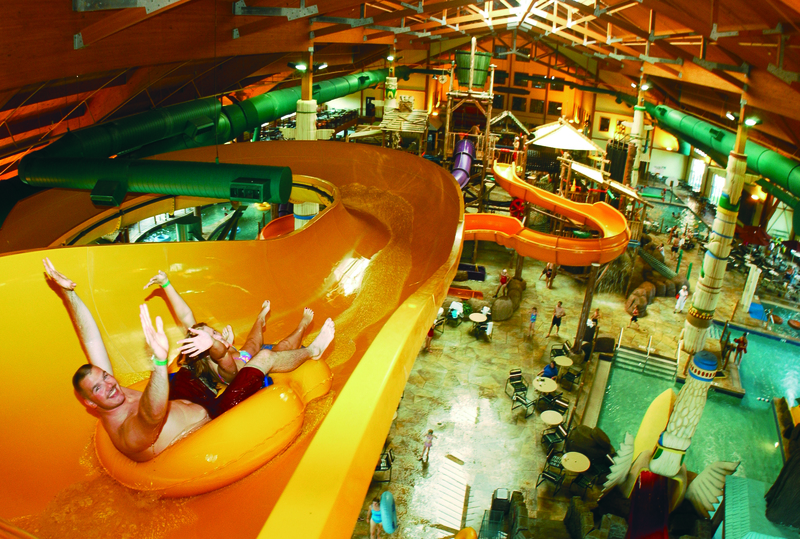 Splash it up at one of the waterparks, including the sprawling water adventures at Great Wolf Lodge, ride the Grapevine Vintage Railroad for a trip back in time, climb into the saddle for a trail ride or explore an underwater world filled with sea creatures at SEA LIFE Grapevine Aquarium. One of the best times to visit is during the Christmas season, when Grapevine literally lights up with joy on every street corner. 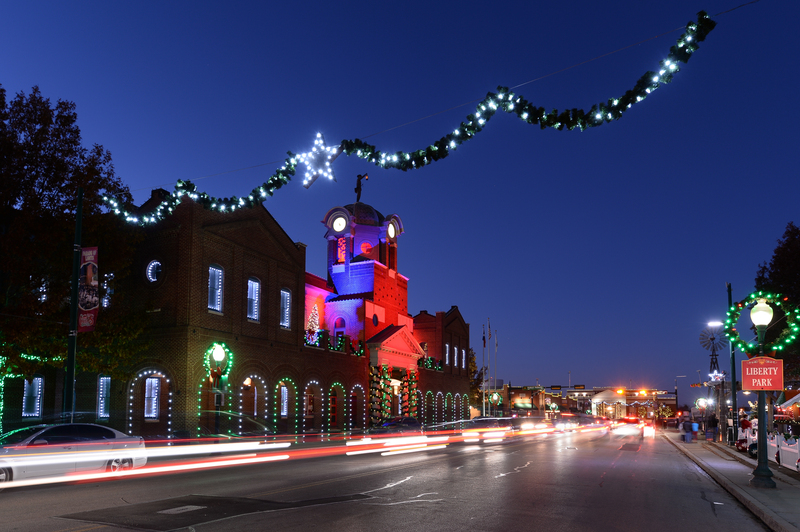 With more than 1,000 events to enjoy packing into 36 square miles, it&apos;s easy to see why Grapevine is the Christmas Capital of Texas®. 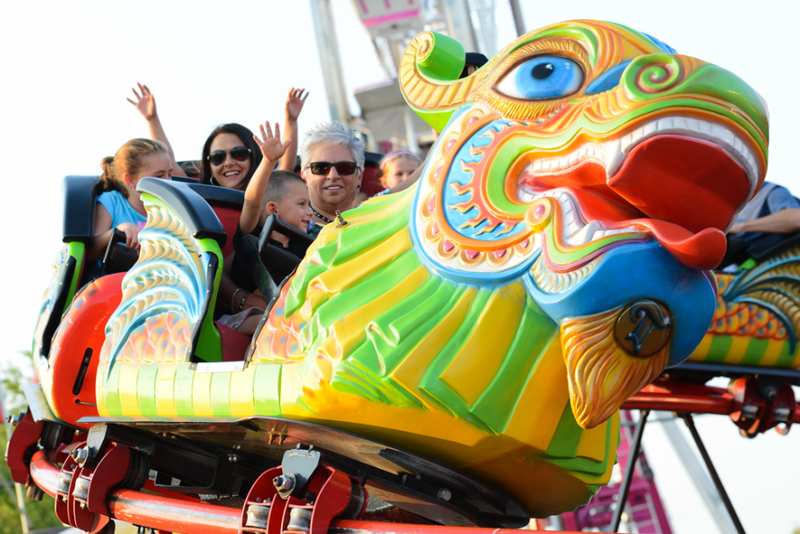 With so many different and wonderful events and activities to choose from, be sure to give us a shout before you decide to visit Grapevine. 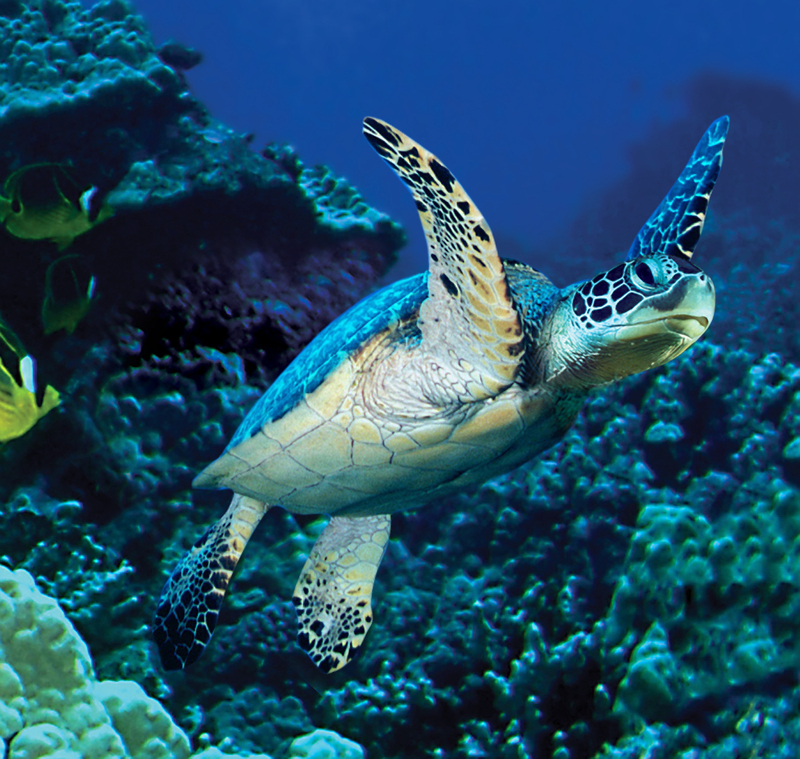 You&apos;ll be glad you did.